Article from American Photographer about Czech artist Josef Kouldelka. Interview with Duane Michaels on his work on the occasion of his retrospective. Vivian Maier, a nanny by trade, was also a prolific photographer whose work was literally unknown until shortly before her death, when boxes containing thousands of negatives, prints, and even un-developed film were discovered in storage. Her work is largely a very personal reflection of her day to day world, and often emulates the “street photography” style of the mid 20th century. 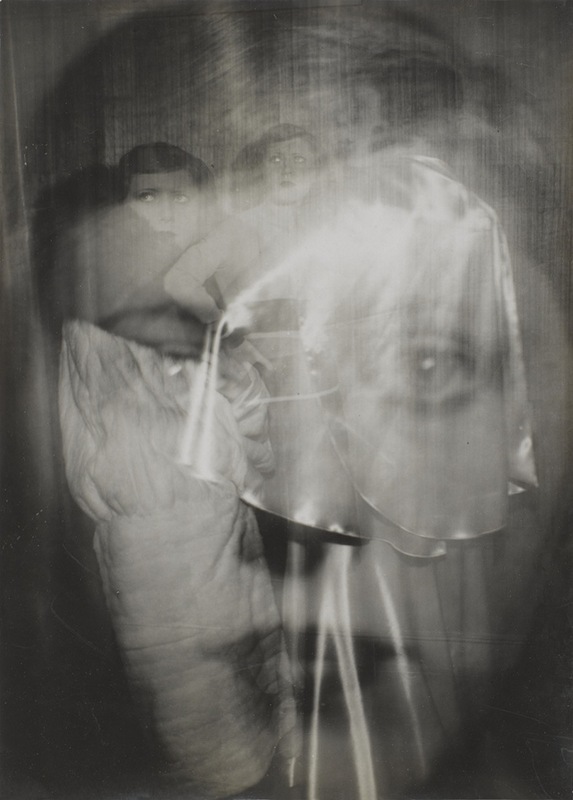 The work of pioneer Modernist photographer Germaine Krull.